The world-class practice area features a full length driving range with large split level grass tee and a comprehensive short game area, including a huge 2000m2 putting green. PGA golf instruction is also available upon request and the practice area is the perfect venue for organized group coaching. *All packages include unlimited driving range usage. 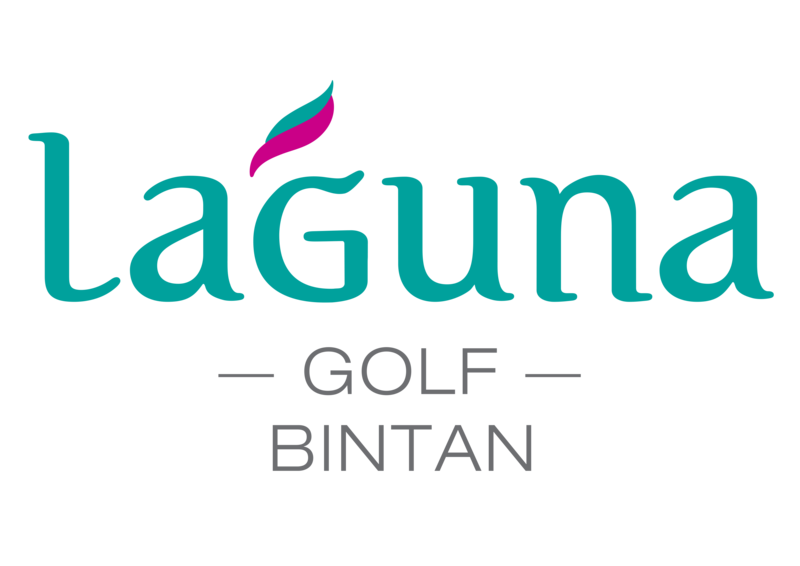 All lessons must be used within the Laguna Golf Academy membership period. Lessons with Laguna Golf Academy Instructors include video swing analysis, rental equipment, bottle drinking water and full driving range access.